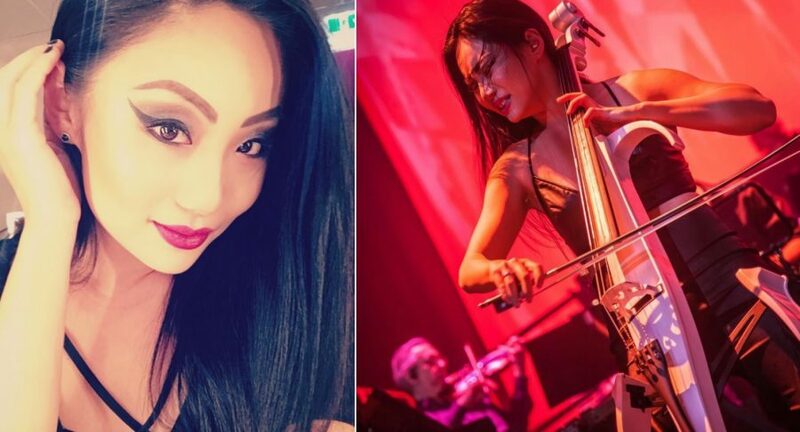 Check out Team-Yellow friend, virtuoso cellist Tina Guo! Check out Team-Yellow friend and supporter, superstar cellist Tina Guo, perform on game music band Critical Hit‘s rendition of the Angry Birds Theme. 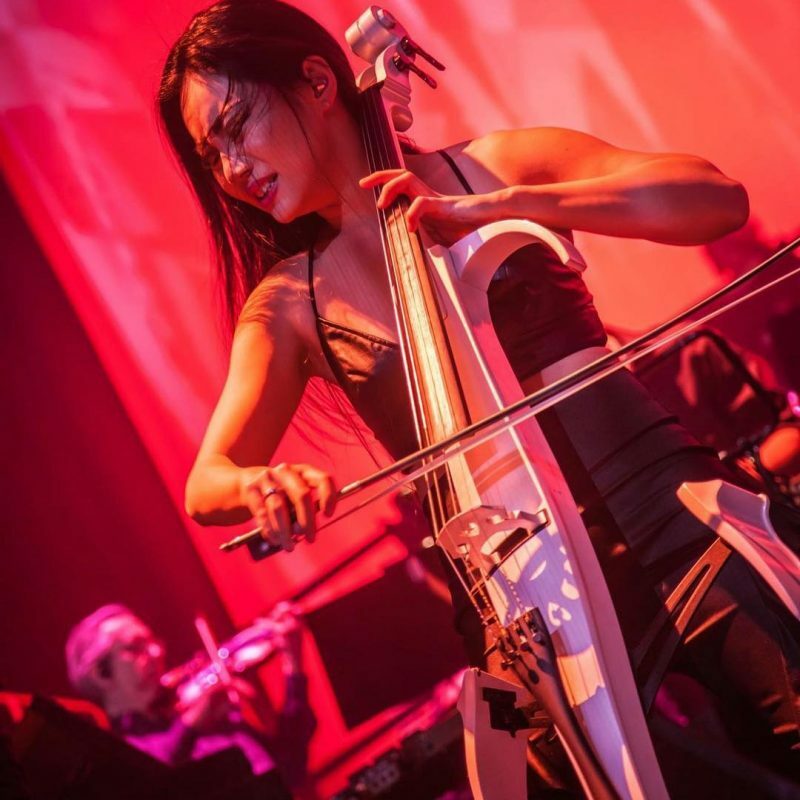 Check out the League Of Legends Season 3 World Championship Finals opening live music performance from last week at Staples Center (Los Angeles), featuring Team-Yellow friend and supporter Tina Guo at the 6:53 marker on electric cello.